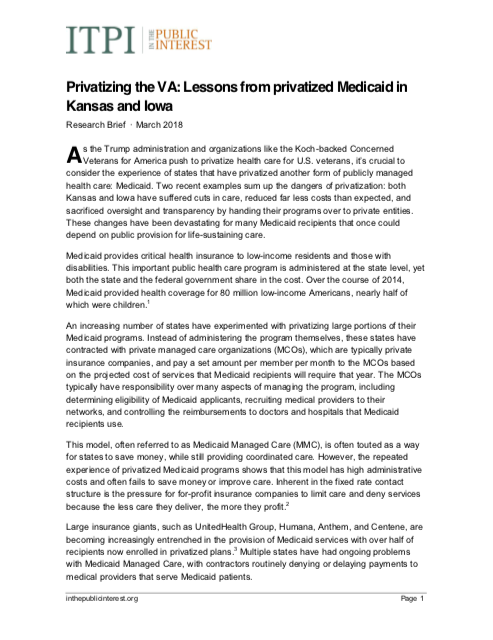 A brief examining the experiences of Kansas and Iowa in privatizing their Medicaid programs within the context of recent pushes to privatize health care for U.S. veterans. 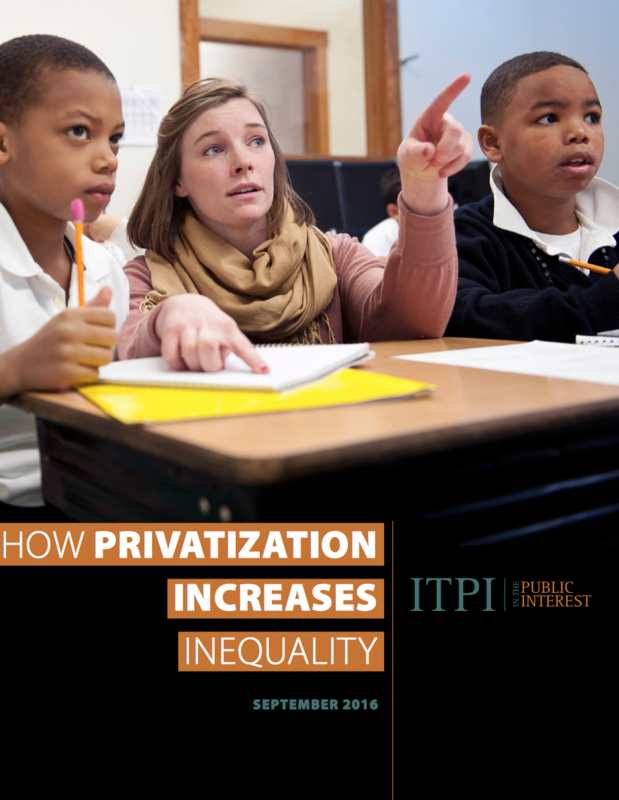 A report examining the ways in which the insertion of private interests into the provision of public goods and services hurts poor individuals and families, and people of color. 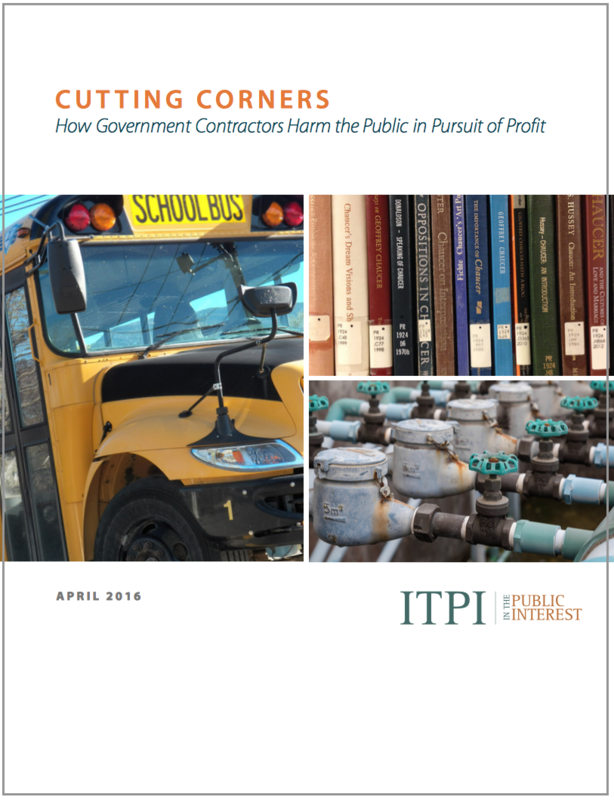 A report detailing the negative impacts on the public of cost-cutting by contractors across public goods and services and at every level of American government. 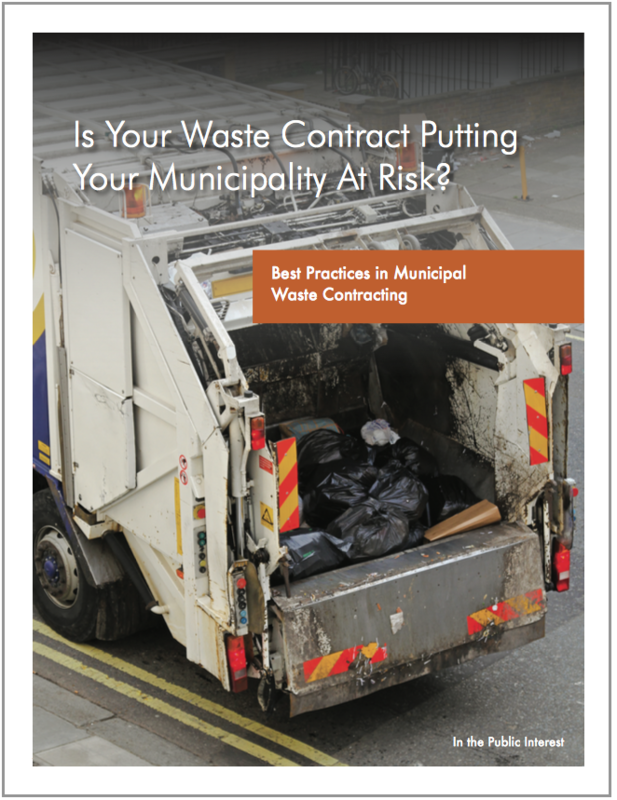 A guide providing best practices for municipalities aiming to protect their interests when contracting with private companies that provide waste management services. 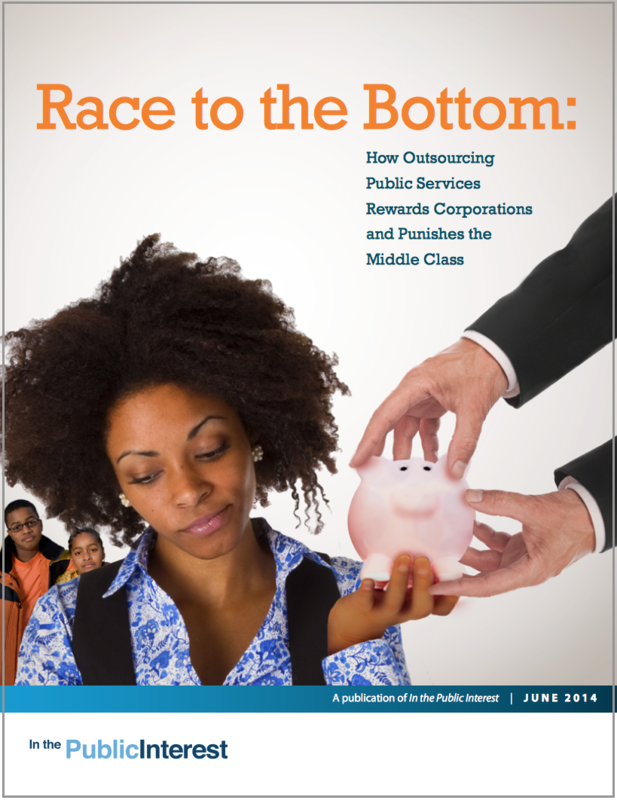 A report detailing how outsourcing public services sets off a downward spiral in which reduced worker wages and benefits can hurt the local economy and overall stability of middle and working class communities. 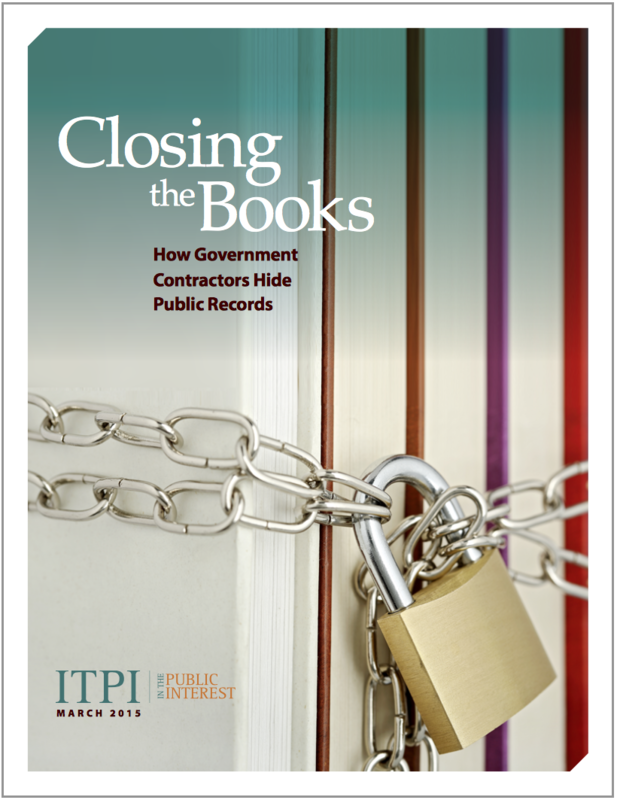 Case studies that illustrate how private contractors hide three key types of information: the fees they charge the public; how they spend public funds; and details on the quality of public services. 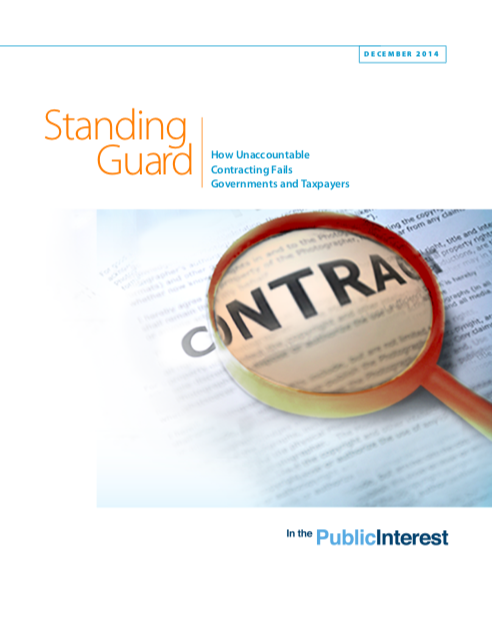 A report discussing common problems and the real world consequences of lax oversight in government contracting, with policy recommendations to help cities and states improve their oversight. 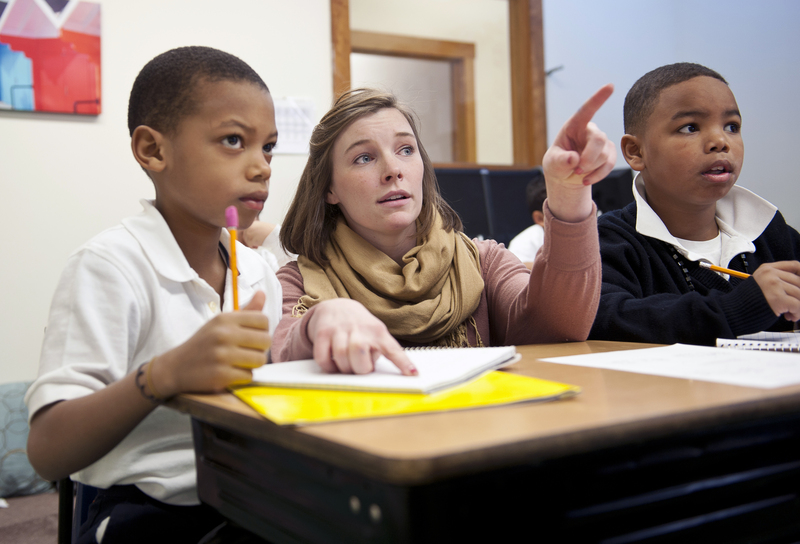 Looking for our resources on criminal justice and immigration, public education, infrastructure, or social services?